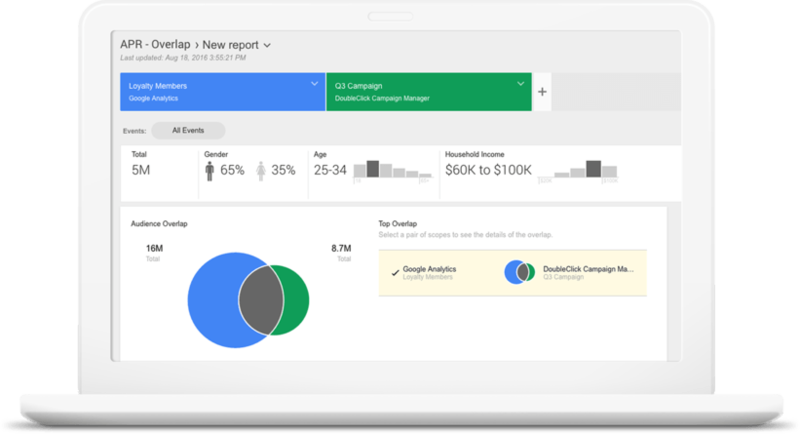 Google Audience Center is a data management platform that helps understand your audience in new ways. It does this by organizing all your data in a way that makes sense and is easy to act upon. All this enables you to better personalize the experiences for your top customers. It is easy to collect data; the difficulty is often knowing what to do with it. The focus of Google Audience Center is to provide you with insights rather than just data. The tool accesses first-party data and third-party data from more than 50 providers and analyzes it for audience insights. You can then take action appropriately to improve your marketing efforts. Google Audience Center is different from other data management platforms for one key reason: it is the only tool that has access to Google audience data out of the box. For this reason, you can receive everything from demographic information to data on affinity audiences (based on lifestyle and interests) and in-market audiences (users who are actively researching products or services like your own). Thanks to native integrations across 360 Suite, DoubleClick, and other tools, Google Audience Center allows you to receive various types of data. This includes from DoubleClick tools, AdWords, Google Display Network, and YouTube in addition to Google Analytics. You can also import your CRM and offline data to merge with your online campaign data. Best of all, you can do all of this without retagging and you’ll start receiving insights after just 24 hours. Determining how often to run ads according to audience and channel. Finding out who makes up your most valuable audience, where your audiences overlap, and where opportunities for targeting new audiences may lie. Checking how your marketing efforts impact specific audiences. Within Google Audience Center, you can run A/B/n tests. It is possible to split audiences into up to 10 groups and run cross-channel tests. 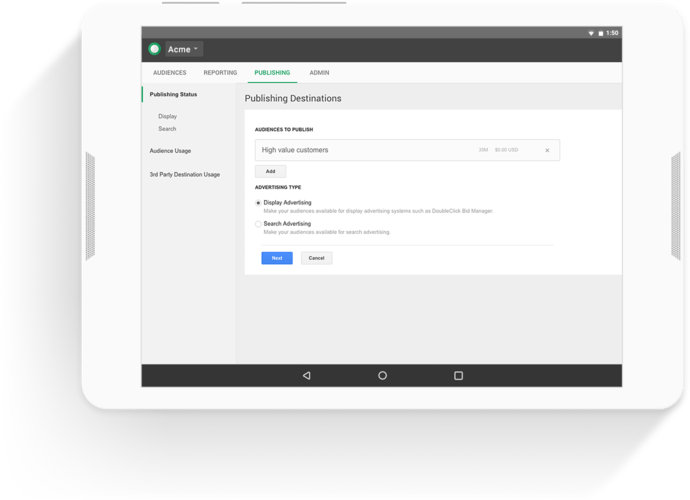 You can publish audience data to DoubleClick Campaign Manager, DoubleClick Bid Manager, and third-party destinations, including DSPs. It can be challenging to understand the implications of your data when the information is split across various screens and channels. 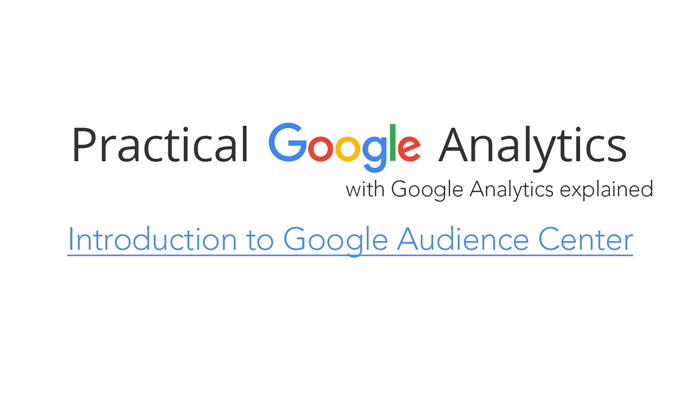 If you are struggling to find actionable insights in your data, use Google Audience Center. The platform puts everything together, allowing you to see the whole picture. Start using the tool to make better marketing decisions and to provide your customers with what they want.